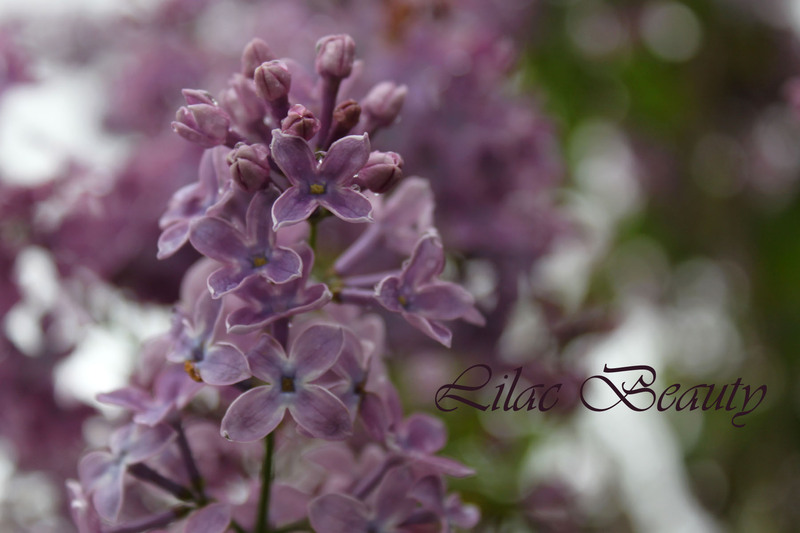 Love when all the lilacs are blooming. It has been so chilly and rainy that we haven’t been able to be out enjoying the smell as much as I would like. Purple is not my favorite color except on flower blossoms…beauty. Thanks, that could be a fun future idea.